Nordregio is inviting applications for a senior position in Spatial Planning. Working at Nordregio provides with the opportunity to become part of a truly international research environment. It offers significant career development potential in terms of enhancing your competences through applied and policy relevant research, achieving an international network of contacts, as well as getting extensive experience in project management. You will also get rich opportunities to collaborate with regional and municipal stakeholders in the Nordic countries. 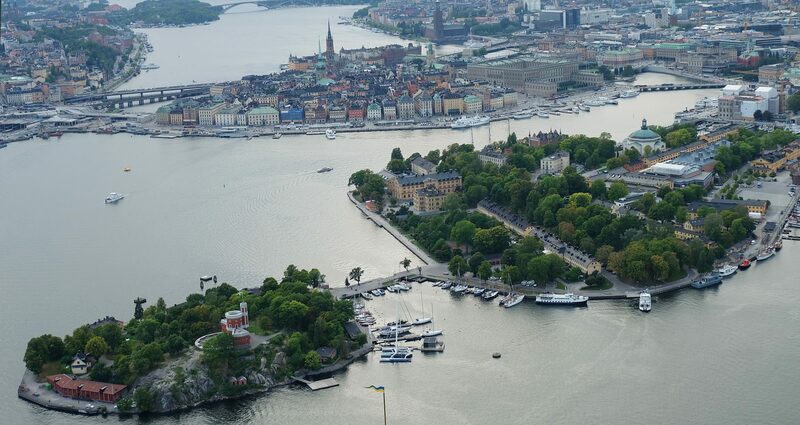 Nordregio is currently seeking to expand its research team with a Senior Research Fellow or Senior Research Advisor in spatial planning, with a special focus on sustainable and liveable Nordic cities, the interconnection between urban and rural issues, and between terrestrial and maritime spatial planning. With the responsibility to initiate, attract and lead externally funded research and innovation projects, a position as a Senior Research Fellow or Senior Research Advisor requires you to be experienced in project development and project management. The geographic scope of your field of interest includes a European and international perspective and expert knowledge in at least one of the Nordic countries. Spatial analysis and the role of digitalisation in urban development. Additionally, you are familiar with planning theory, territorial governance and different planning systems. We appreciate abilities in external networking, experience in fundraising and in communication with stakeholders. Internally we appreciate cooperation skills, project management, and interests in analytical work. You are assumed to be creative and self-motivated, but you are also performing well in a cooperative research environment. Fluency in English is essential, and if you do not speak a Scandinavian language, you should be willing to acquire a working knowledge of Swedish or another Scandinavian language within a relatively short period of time. Some degree of fluency in other Nordic or foreign languages is an additional advantage. Nordregio intends the position to be full time from August 1, 2018, or as soon as possible. We offer competitive salaries and a term contract with a maximum length of four years. Subject to further agreement the contract can be renewed for up to another four years. Also, according to the agreement “Avtale om rettstilling for samnordiske institusjoner og deres ansatte” if you are employed by the State in a Nordic country you are entitled to leave of absence from your present position for the duration of your employment at Nordregio. For further information, please contact the Director of Nordregio, Kjell Nilsson by e-mail at kjell.nilsson@nordregio.se or by phone +46 72 300 8857, or Senior Research Fellow Moa Tunström, by e-mail at moa.tunstrom@nordregio.se or by phone +46 8 463 5417. Apply no later than 23 April, 2018.